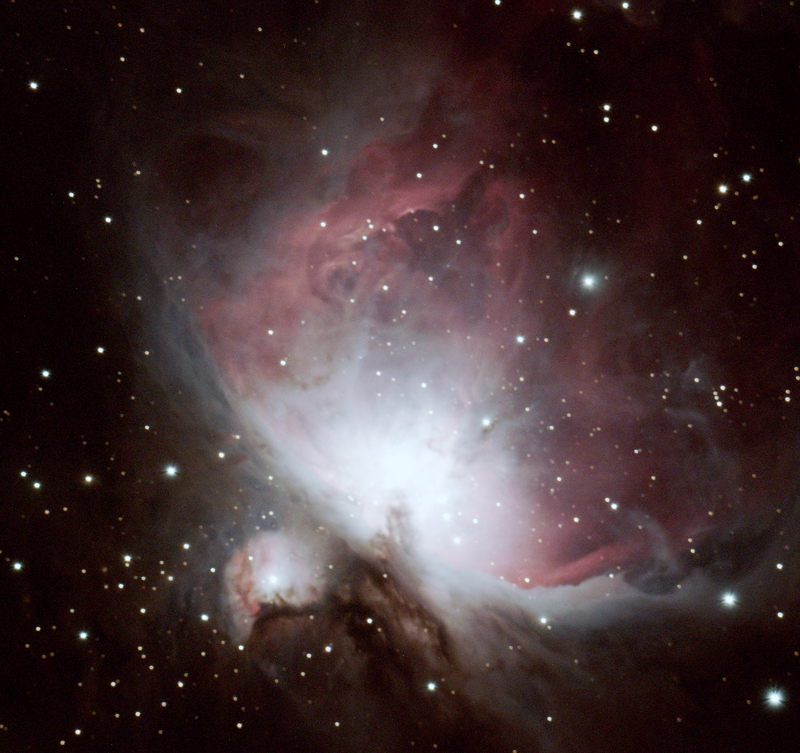 This will be an ongoing series of articles focusing on the testing of our telescope and all the components that make up the entire imaging system. The goal of these exercises is to thoroughly test every component and the entire system together prior to installation at SkyPi in 2017. We want to hit the ground running when the scope is installed; fixing problems after final installation would not be impossible, but due to the remote location it would be time-consuming and potentially more expensive than if we identify all problems before hand. We recently acquired a second hand Finger Lakes Instruments ProLine 16803 camera: this large 16-megapixel camera will image wide field views through our fast 16" Dream Astrograph. The goal for this exercise is to simply test out the camera for basic functionality; as a second-hand camera, we need to be sure it still functions properly. The first test was to install the FLI Software Installation Kit (with apps, drivers, etc) on a Windows machine (specifically Windows 10), connect the USB cable from the camera to the computer, and then attach the power supply to the camera. With the camera powered up the FLI software successfully connected to the camera. So far so good! Our next test was to connect to the camera from TheSkyX Professional (again on Windows 10) and grab a test image...once again no problems. Test on Windows 10, Success! Now things got interesting: for our next test we wanted to connect to the camera from TheSkyX on Linux (Ubuntu). 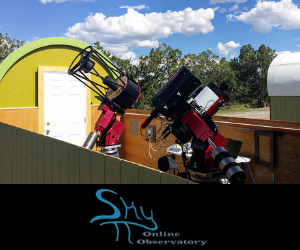 We wanted to test this scenario because we plan to use a Raspberry Pi device to run TheSkyX and drive the mount/camera at the observatory, and since I did not have a Raspberry Pi device immediately available, trying on Linux was the next best thing. After a few false starts and failure to connect issues, I got this to work by installing the FLI SDK and compiling an FLI module that could be loaded into the Linux kernel. Once this was done, we connected successfully and grabbed a test image. Finally, we wanted to try connecting from Linux using INDI (KStars & Ekos: http://www.indilib.org/about/ekos.html... We are not sure if we will use these tools or not in our final environment but it would be nice to know if it did work. The good news is we had no problems connecting to the camera with Ekos and capturing a test image. Hurrah! Muir is such a good writer. I wish my own writing 'flowed' as easily as Muir's does!